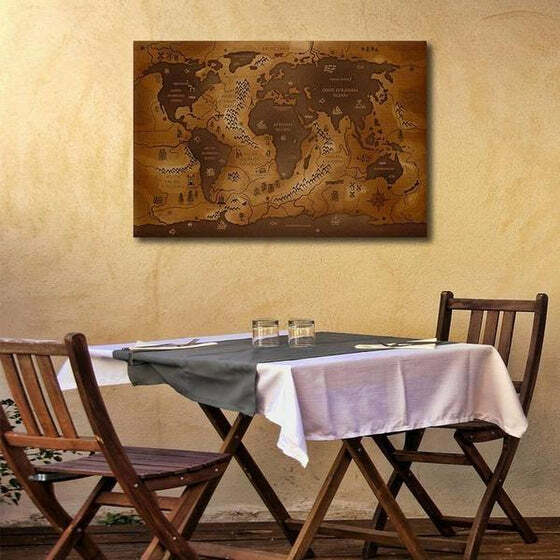 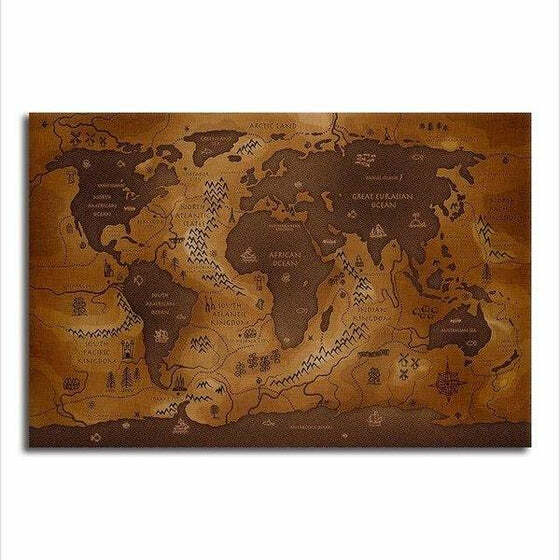 Be inspired to travel the globe with your family and friends with the Antique World Map Canvas Art! 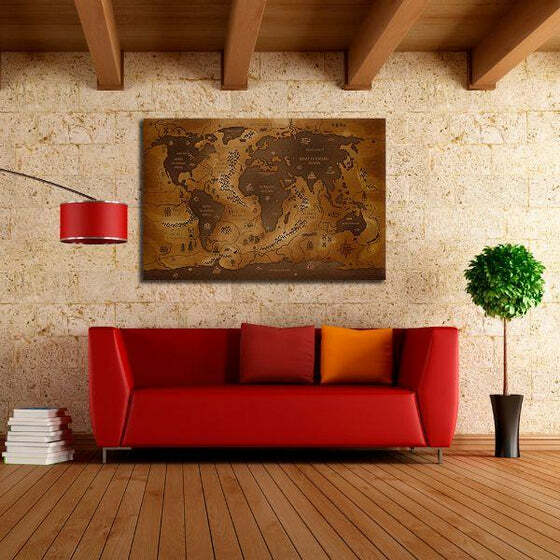 This canvas wall art has a detailed print of an old map of the world. 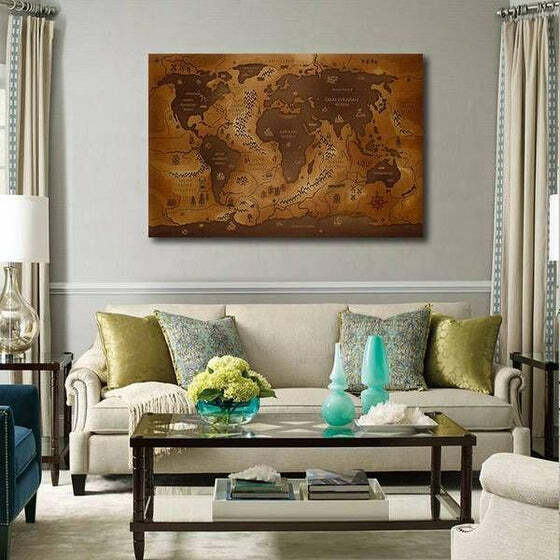 Made from high-quality materials, this single panel wall decor will stand the test of time like the Earth able to adapt to the changes of life. 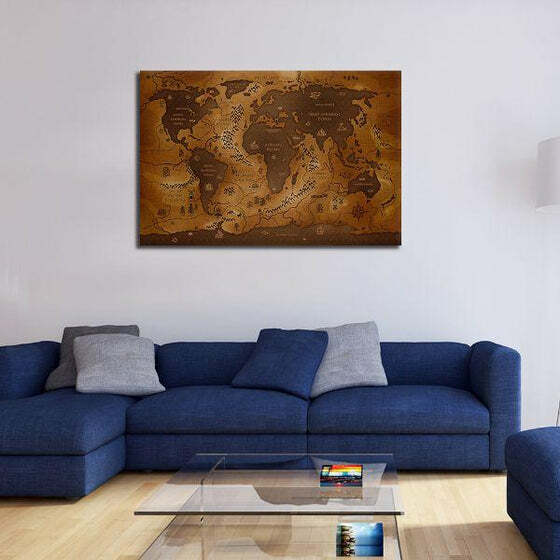 Free shipping will be yours if you purchase this canvas print today! 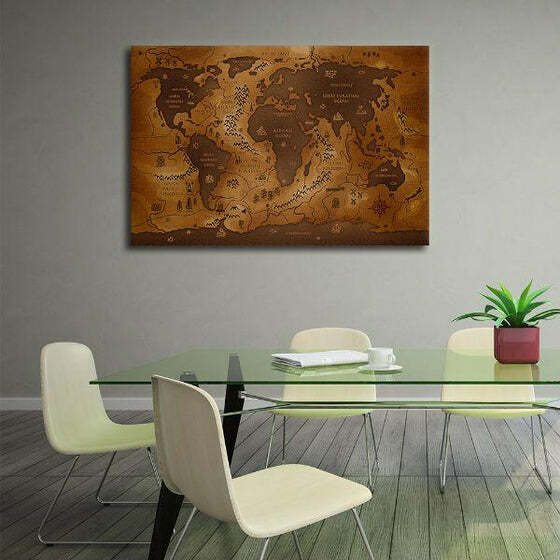 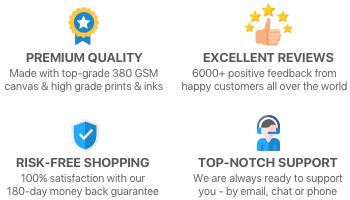 Hurry and grab yours now!